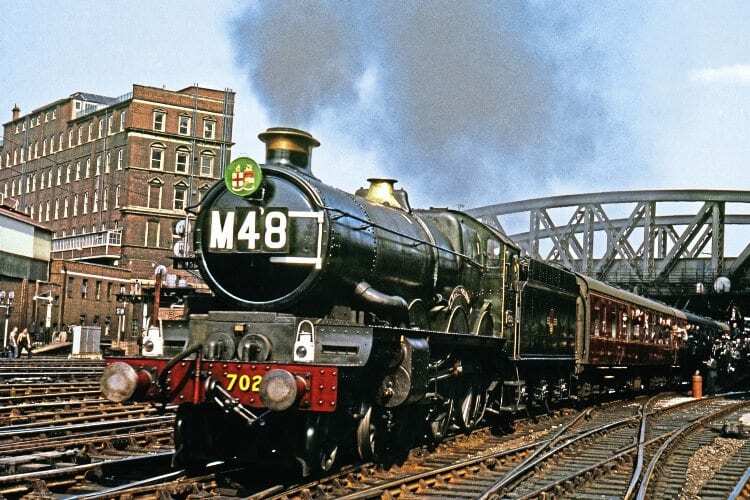 TYSELEY Locomotive Works is offering people the opportunity to secure early-seat bookings on the first trains worked by its flagship Collett 4-6-0 No. 7029 Clun Castle by inviting supporters to bid for component sponsorship in the final phase of the ‘Castle’s’ overhaul. It is 50 years since No. 7029 hauled its first train in preservation, and it is on course for a return to steam during the first half of the year. However, Tyseley still needs to spend around £70,000 to finish the loco and have it ready for main line testing. As one of the pioneers of preserved steam on the main line, demand for tickets on ‘Clun’s’ long-awaited first railtours will undoubtedly be high, which is why Tyseley is offering this opportunity for enthusiasts to claim priority booking by playing a vital role in the loco’s comeback.